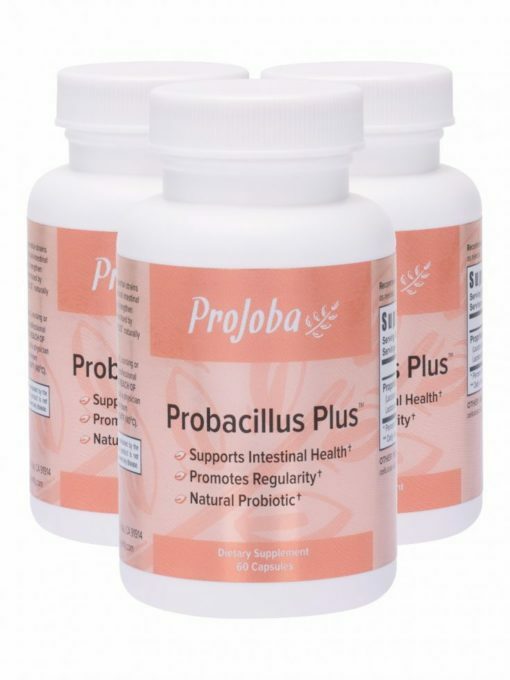 Probacillus Plus is a blend of natural essential strains of bacilli specifically formulated to support natural intestinal balance. These bacilli, 4.0 billion strong, help strengthen your intestinal flora, which are so often compromised by unhealthy bacterial growth. Probacillus Plus naturally promotes healthy digestion and regularity. 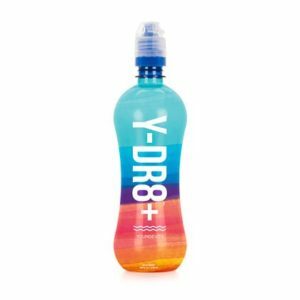 Recommended Usage: Take 2 or more caps daily, as needed. Lactobacillus acidophilus and Lactobacillus bulgaricus, vegetable cellulose, water, calcium silicate.